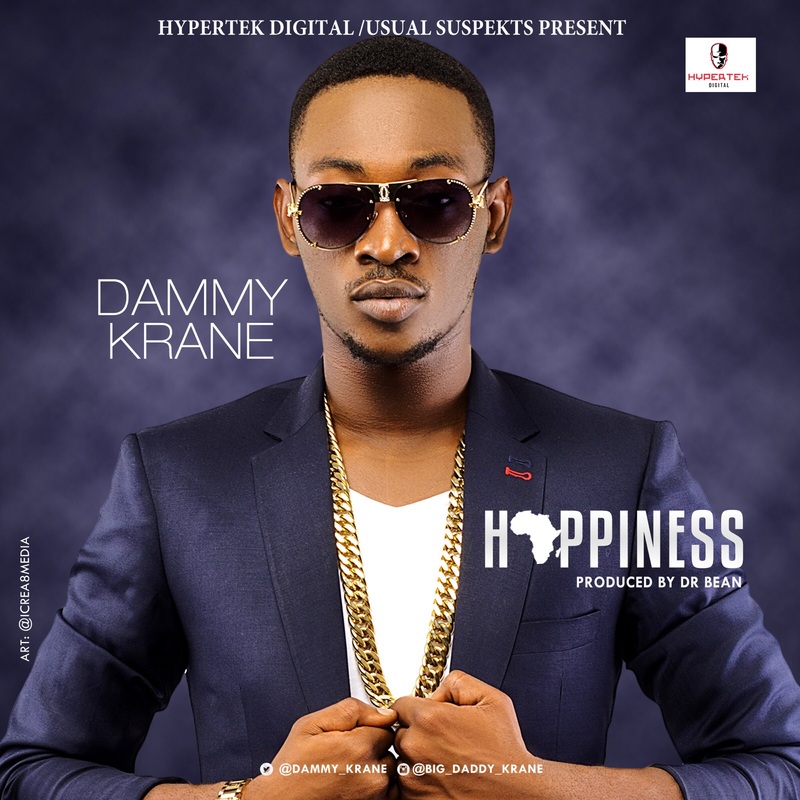 Following the release of the video for ‘Tomorrow No Dey’, a track of his debut album, Dammy Krane is back with another track, titled “Happiness”. The Dr Bean produced track gives a special Highlife twist to that unique Dammy Krane sound. This is officially the first single off his sophomore album, expected for release 2016.